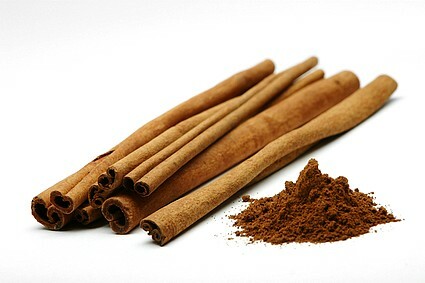 A nutritional powerhouse,cinnamon is rich in antioxidant properties and help to fight diseases like cancer,Alzheimer's,diabates and Parkinson's. 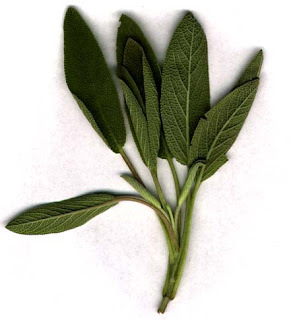 Sage is often associated with wisdom,and truly it helps memory and mood.It helps in curing dementia related problems by improving cognitive functions. 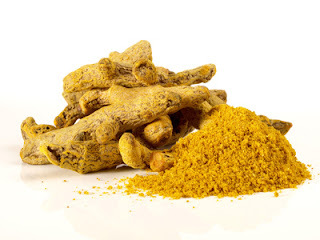 The active ingredient in turmeric,called the curcumin,has mutiple health benefits.It is good for the cardiovascular system,helps to prevent ostioarthritis,sclerosis,cancer. 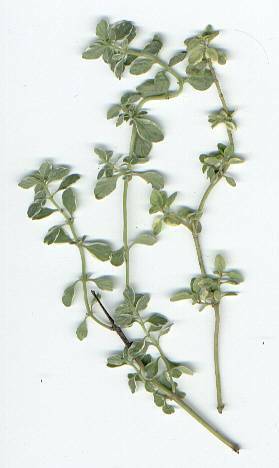 Thyme is good for digestion as well as good for the hair and scalp.It can prevent gas formation in the stomach. 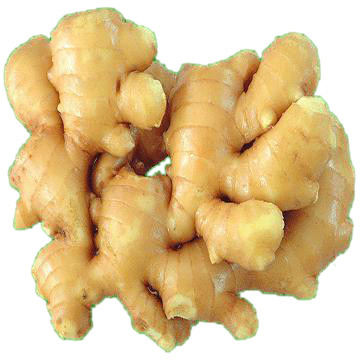 Ginger helps to control nausea and also protects against gastric ulcers.It is a good healer for mentrual cramps,muscle pains and migraines. 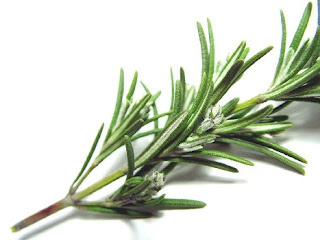 In ancient Greece,students used to wear rosemary headbands to memorize before exams.Actually carnosic acid, one of its components helps to protect brain from free-radical damage thus lowering chances of stroke and Alzheimer's. 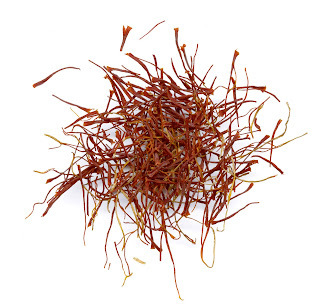 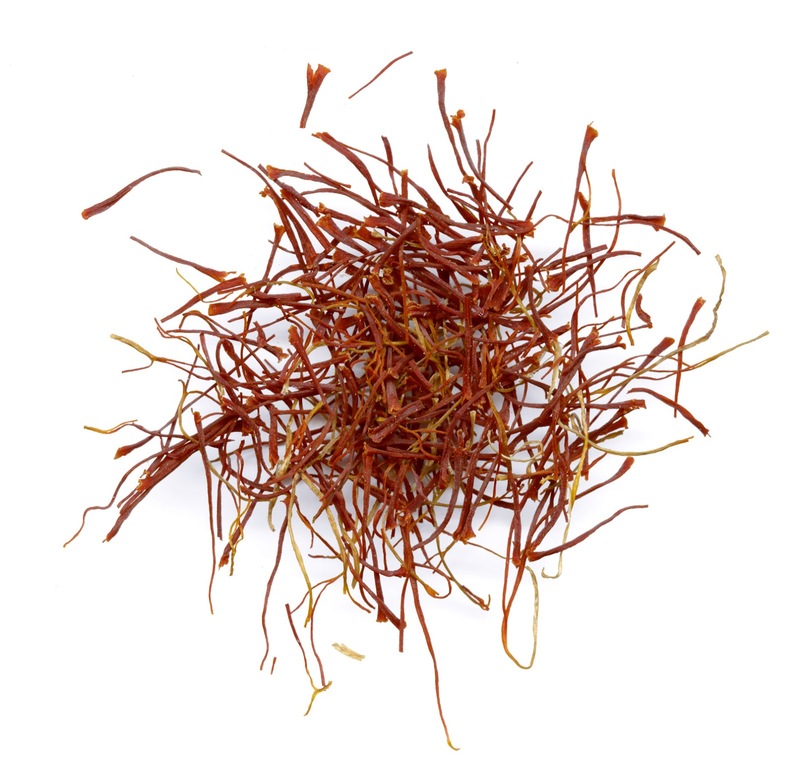 The most expensive spice in the world,Saffron has anti-depression properties and increases blood flow to the brain that help to increase cognitive performance. 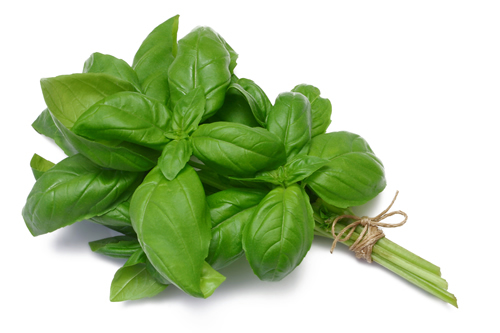 A healthy herb,basil has strong antimicrobial and antiviral properties.It is also good for arthritis and or other inflammatory health problems. 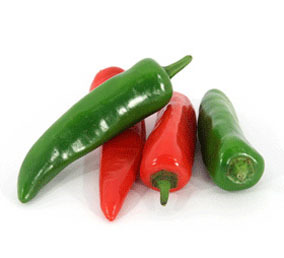 Chili peppers contain capsaicin that helps to regulate any chronic pain caused from headache,arthritis etc.It is useful to control blood sugar level. 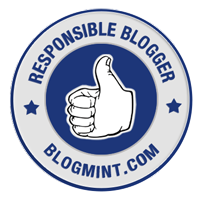 Great post as always ;o). See you soon. 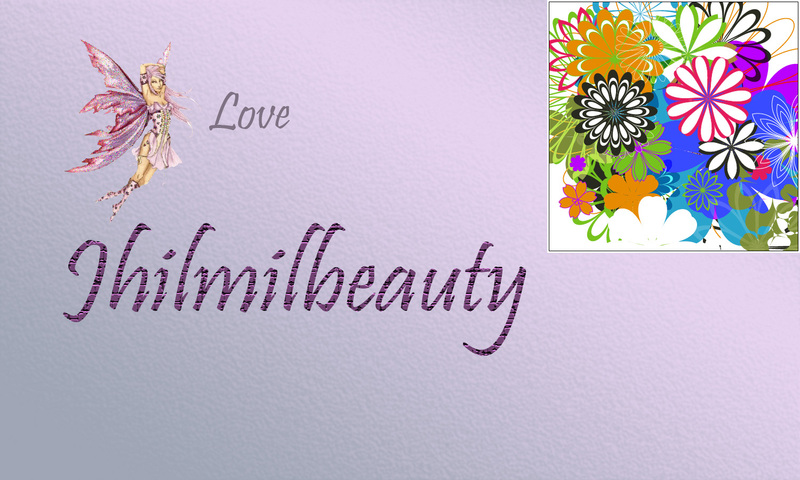 Xoxo V.V.